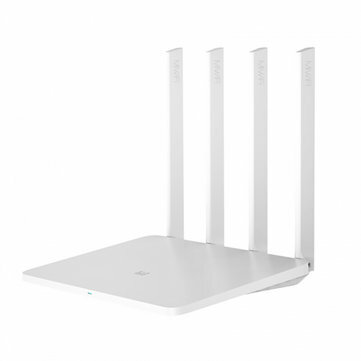 The "3G" is the model of this router, NOT the 3G mobile communication. 1. A dual core gigabit Ethernet router, provides a better wifi experience, truly enjoy the high speed. 2. Equipped with 128MB Flash, and 256MB large memory. 3. 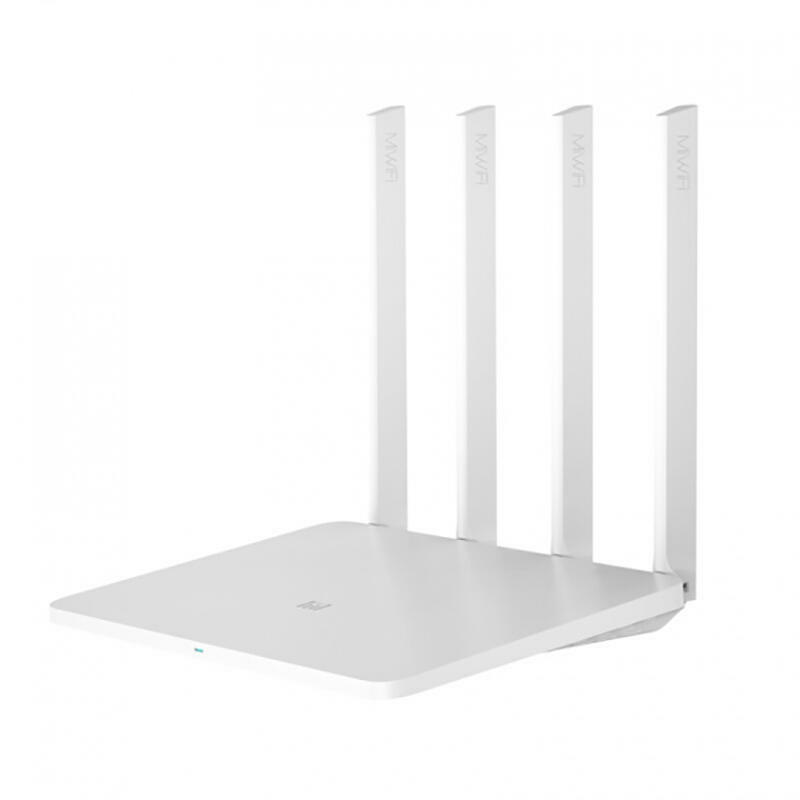 Supports 2.4G and 5G dual band, up to 1167Mbps total bandwidth, 300Mbps in 2.4G and 867Mbps in 5G. 4. With 4pcs omnidirectional antennas, effectively decrease the co-channel interference, strenghen the signal, and enhance the transmitting performance. 5. Supports up to 128 divices connecting at the same time. 6. With a USB3.0 port, supports connecting external mobile hard drive.